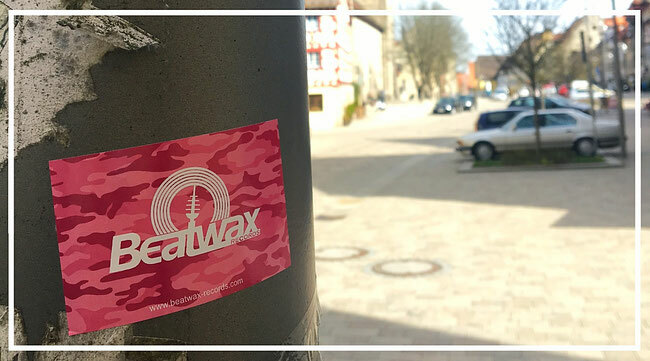 Beatwax Records is a fresh Record Label out of the dice around Nuremberg. Founded in 2003 as Recordstore it soon became a Melting Point for the Bavarian Scene and received Top 10 credits in the Groove Mag Year Charts. We are focused on modern organic grooving club music and also organise Parties, create Shirts, Bags & Stuff. We like to share the love to this music and the upcoming releases which are presented by good friends and new international talents on Vinyl & Digital and who can be booked through us.